While constructing a bathroom or renovating it, people often pay a great attention to its fixtures like bathtub, faucets, colour etc. but what's even more important is the storage area in the bathroom; people use soaps, shampoos, skin care products, cosmetic etc. 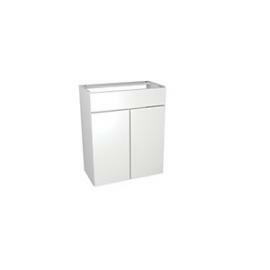 and everything cannot be left haywire in the bathroom as it makes it look messy and hence, you have bathroom storage units which help in keeping everything in place. A spacious storage unit can make everything accessible and easy to use without making everything look overcrowded. You have a wide variety of options when it comes to fitted bathroom furniture, like corner bathroom cabinet, bathroom wall cabinets, bathroom sink cabinets, bathroom cupboards, bathroom drawers, tall bathroom cabinets etc. 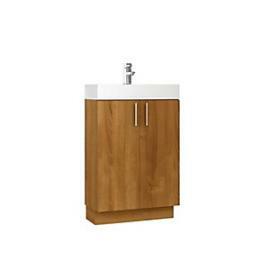 Not only this, bathroom cabinets are available in different sizes like tall bathroom cabinet and slim bathroom cabinet. 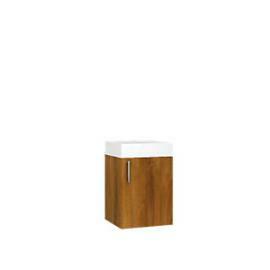 Furthermore, you have the option to choose from wooden bathroom cabinets to the plastic ones. 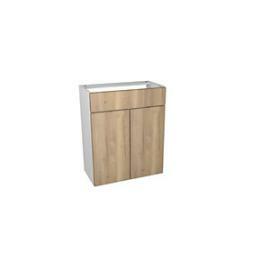 We have bathroom cabinets of different sizes these can be fitted in the corner or mounted on the all. 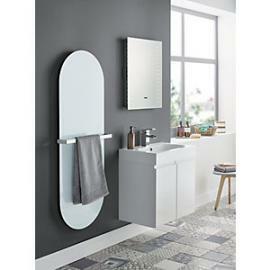 The corner bathroom storage is best suited if you are willing to use the corner space of your bathroom, we also have a range of bathroom furniture sets which will make your bathroom look a perfect relaxing spot. From the traditional white bathroom cabinets to the coloured ones, the options are numerous and we have them all stocked with us. 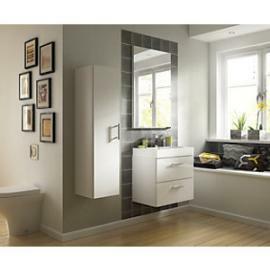 Connect with us today to buy a modern and exclusive range of bathroom furniture and bathroom storage cabinets.